Fashion Break Friday: DKNY Cool & Casual. My style is casual and cool. Casual in meaning comfortable, yet stylish and cool. I am not talking sweats and tees, I am talking a fun, comfy look and feel. This time of year I am really into cropped jeans, skirts and dresses - lot and lots of dresses. 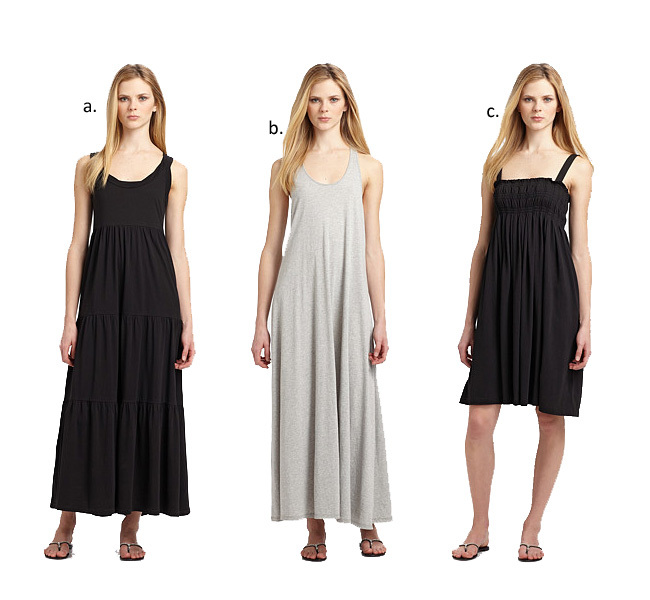 My new favorite dresses are from the DKNY Collection. 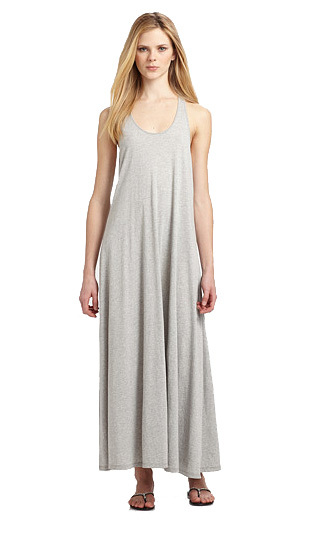 I saw these beauties on Nordstrom.com this week, and I plan to do some shopping there this weekend - new comfy dresses for me. What do you think? A simple dress to slip on, through on a pair of cool sandals and I am good to go. Each dress sells for $95 and is available right now at Nordstrom stores and Nordstrom.com.